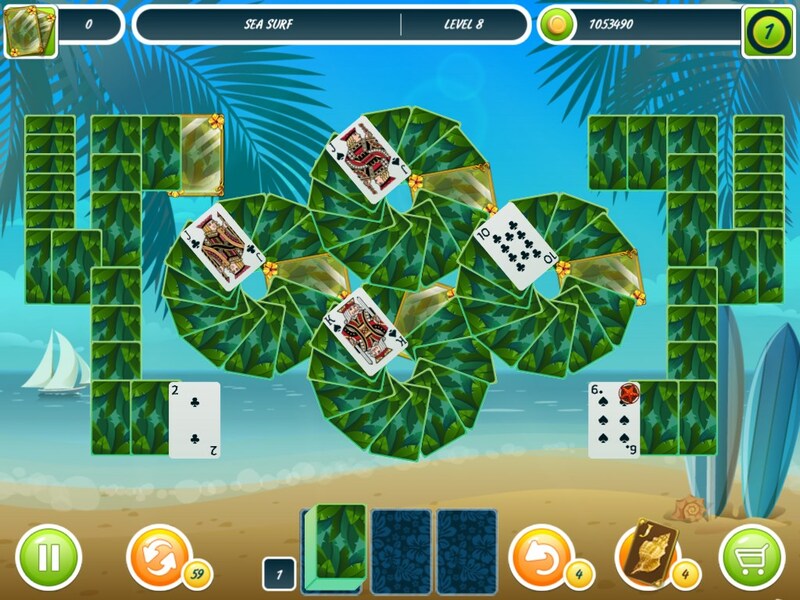 Go on a fun summer holiday with Solitaire Beach Season! 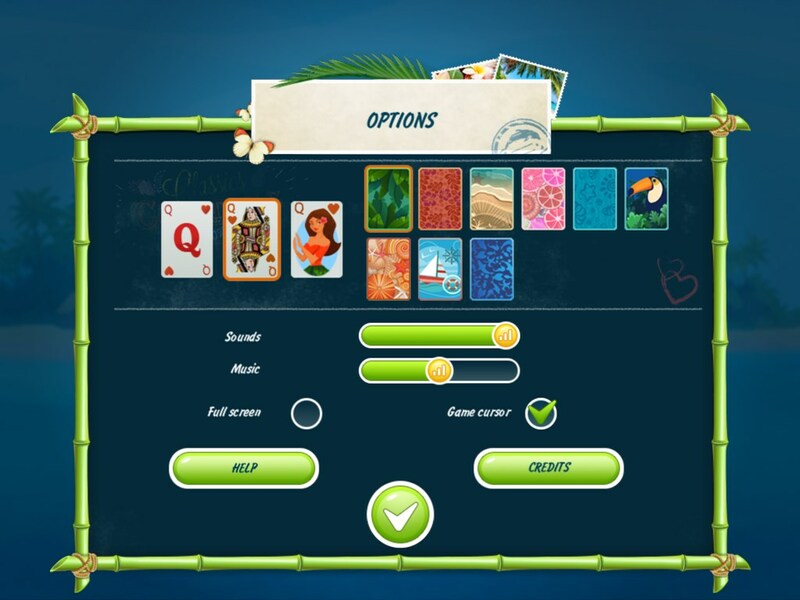 Enjoy the summer vacation feel of Solitaire Beach Season and play 120 challenging new solitaire levels at the beach! 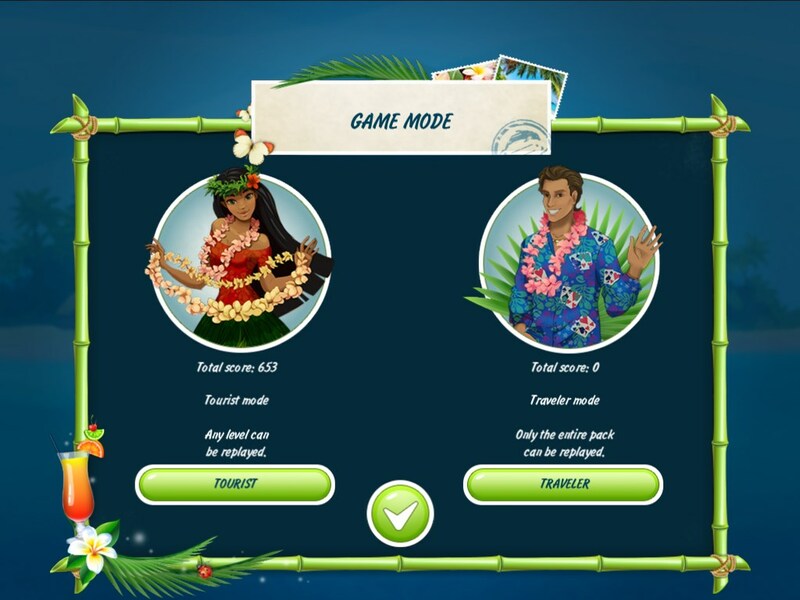 Head to the fun summer holiday island to play. You will have to find the pairs of cards in this solitaire game. The quicker you play away the pairs, the more points you can collect with the multiplier bonus! You can purchase useful bonus items and power-ups with your points, such as mulligan, shuffle and joker. Classic patience with some new and unique rules to provide extra entertainment and challenges. Enjoy great music and quality graphics. Explore the holiday resort of your dreams. 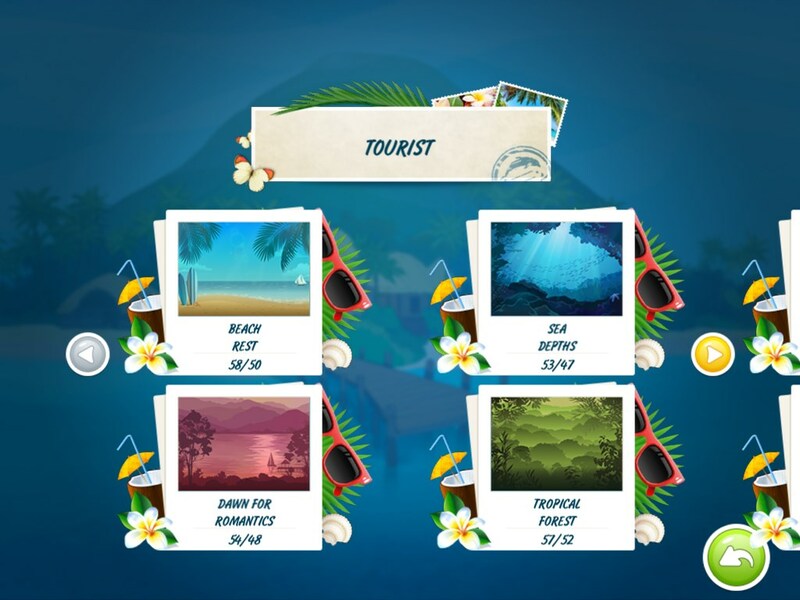 This summer, you can spend your dream vacation in the world of Solitaire Beach Season! Enjoy! New game rules - find the pairs! Hometown Poker Hero Standard EditionIn Hometown Poker Hero, you need to help Angela and Jimmy save the town of Shipsburgh. 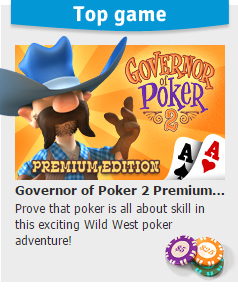 Practice your poker face and beat the Grimaldi Syndicate now! 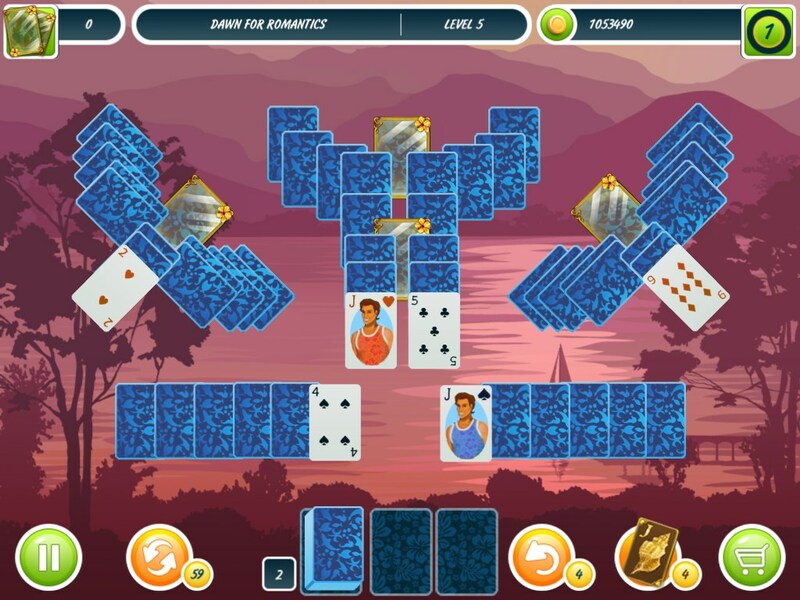 Forgotten Tales: Day of the DeadProve your skills in this challenging solitaire game! Help Manuel rescue his bride from the land of the dead! 5 Realms of CardsTravel through the 5 Realms of Cards, a world full of addictive solitaire playing fun! A new edition of solitaire with a good vs. evil story line!